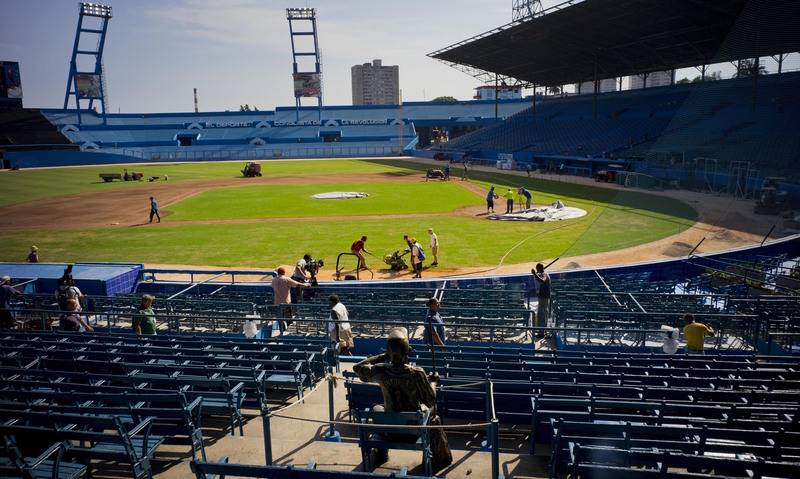 The Baseball Sociologist looks at this history of baseball and diplomacy in Cuba. Spring Break means Spring Training, according to Empty Nest Full Suitcase. Dodger Insider reports how Kenta Maeda rolled after getting rocked early on. The Cards are juggling the short-term and the long-term, says stlcardinalsminimo. MGJTalks asks whether Opening Day is a realistic target for Michael Brantley. 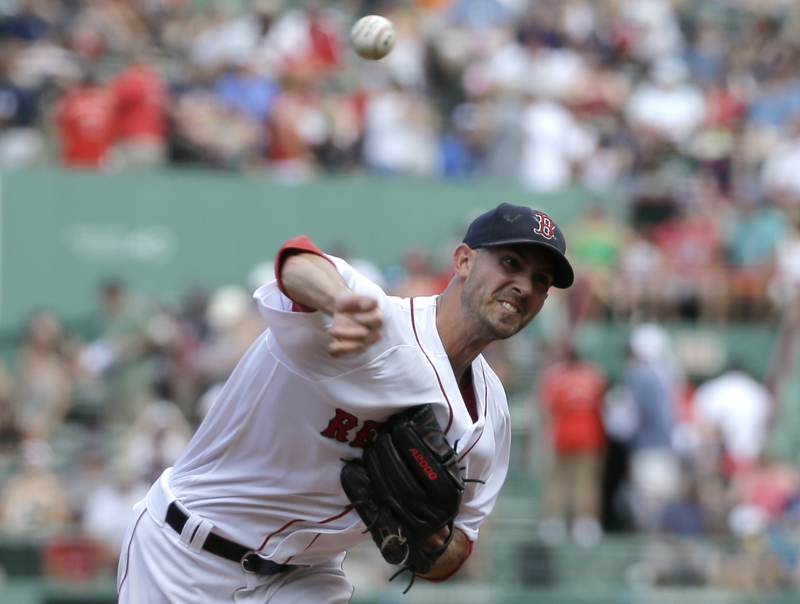 The Red Sox should start Travis Shaw at third base, argues Boston Red Sox Nation. Tailgate Talk wonders whether the Price will be right in Boston this season. Dodger Drei shares an AL forecast, and The Metssiah predicts the NL East finish. Here’s a preview of the 2016 Milwaukee Brewers from Around the Horn Talk. MLB.com Fantasy 411 recaps Cory Schwartz’s mixed auction tout wars draft. 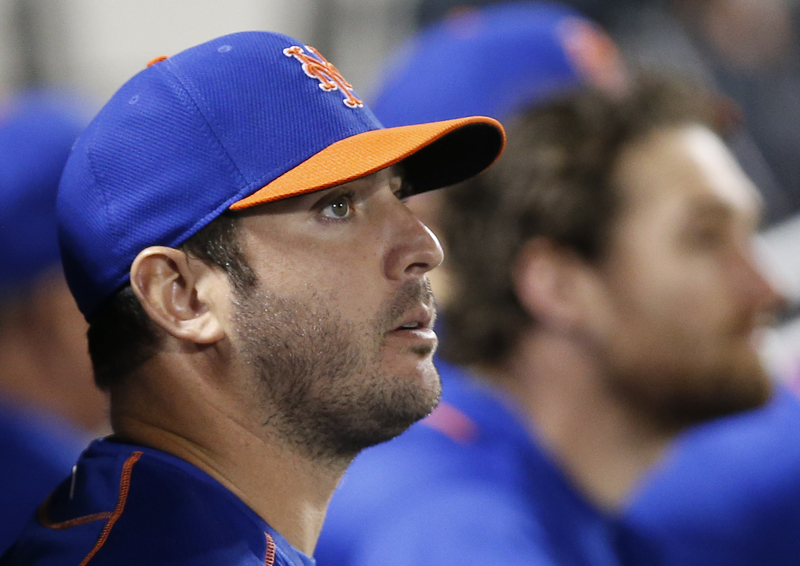 Player projections are in from Major-League Obie Role-Based Projection System. TribeVibe has the Indians’ Opening Day festivities and guests at Progressive Field. What’s new at Miller Park for 2016? Allow Cait Covers the Bases to explain! Phillies Insider details how the Phillies and Clearwater are remembering the past. The Braves’ Play Ball! Atlanta Community Stops are highlighted by Braves Give. Ben’s Biz Blog put together a list of his favorite New England road trip fun spots. BBST takes a look back at some of her favorite television ads from the A’s.